Dr. Rajagopal is listed with biography in various international directories including Who’s Who in the World and Outstanding Intellectual of the 21st Century since 2008. He has wide specialization on the marketing related topics that include competitor analysis, marketing strategy, consumer behavior, selling systems, international marketing, services marketing, and new product development. He teaches in undergraduate, graduate, doctoral programs, and executive MBA programs. Dr. Rajagopal holds graduate and doctoral degrees in Economics and Marketing respectively from Ravishankar University in India. He has to his credit 54 books on marketing and management and over 400 research contributions that include published research papers in national and international refereed journals. He has imparted training to senior executives and has conducted 60 management development programs. His research contributions have been recognized by the Government of Mexico and he has been awarded the highest status of National Researcher (SNI-level III). 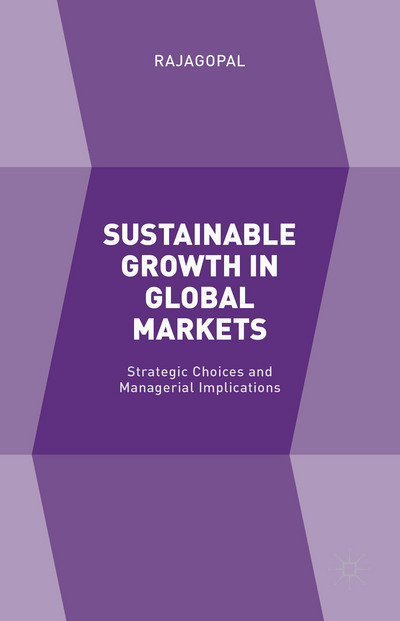 Sustainable Growth in Global Markets provides a comprehensive introduction to the concept of market and business management outside the domestic market. The book focuses upon the ability to do business in international markets, examining the significance of leadership, building consumer value through innovation and organizational change. 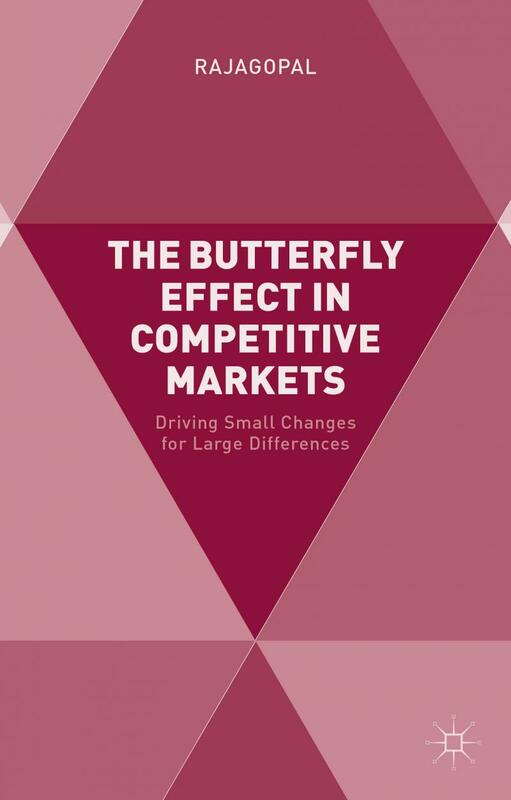 This book provides the latest research studies, market analysis, and best practices utilized in emerging markets to gain competitive advantage and market leadership. 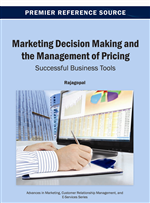 This reference source is useful for corporate managers, undergraduate and graduate students, and research scholars intending to increase their knowledge on pricing strategy and profit management. The social media and spread of communication through various social networks form the communication grapevine. This is an emerging informal channel of business communication and a critical element in building the posture of a firm in a competitive marketplace. The grapevine effect is contributed to by the social media through word-of-mouth that stretches throughout the market irrespective of the various measures taken by firms to build their brand and competitive posture. 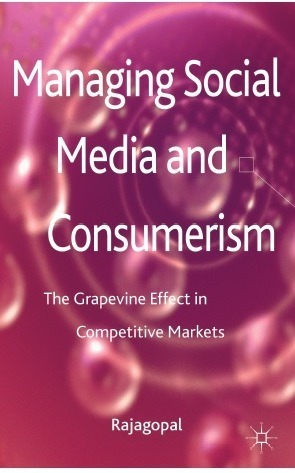 Through an examination of this functional phenomenon of the grapevines and their effect, and by citing examples of various companies, Managing Social Media and Consumerism discusses the best ways to define a social media plan. ﻿...Kudos to Rajagopal for portraying social media in his book as a growing psychodynamics and arguing the grapevine effect as an integrated constituent of modern marketing-mix. Dr. Rajagopal is a Professor of Marketing at EGADE Business School and Visiting Professor, Department of Administrative Sciences, Boston University, Boston, MA. He teaches various topics of marketing in undergraduate, graduate, doctoral and executive development programs. Monterrey Institute of Technology and Higher Education is the largest private university in Mexico with 33 campuses in the country and a large number of academic collaborations with the engineering and business schools in North America, Europe and Asia. The EGADE Business School is accredited to AACSB, EQUIS, AMBA (UK), and Southern Association of Colleges and Schools. He is Life Fellow of the Royal Society for the Encouragement of Arts, Manufactures and Commerce, London, Fellow of the Institute of Operations Management and Fellow of the Chartered Management Institute. He holds doctoral degree from Pandit Ravishankar Shukla University, India and has been conferred the highest status of National Researcher Level-III of the Mexican National System of Researchers by National Council of Science and Technology, Government of Mexico. Rajagopal has held key positions in many premier management institutes in India including the National Institute of Rural Development,the Institute of Rural Management Anand and the Administrative Staff College of India. The broad foundation of this book is laid on the conceptual discussions on consumer theories and applied arguments on shifts in consumer behavior. 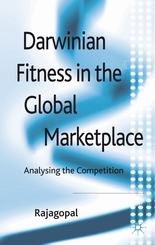 This book develops knowledge and skills on building market-centric and competition-oriented models. Dr. Rajagopal has contributed two books in 2017. He has worked independently and also in association with Professor Vladimir Zlatev and Ramesh Behl. Professor Vladimir Zlatev is Associate Professor of Practice at Department of Administrative Sciences, Boston University, Boston, MA. Professor Ramesh Behl is Director of International Management Institute at Bhubaneswar, India. 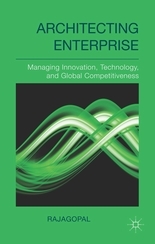 This book discusses various perspectives of market growth and development of emerging firms in the global context and examines the impact of innovation and technology adoption on business growth and competitiveness. The contents and coverage of the book is spread across eleven chapters discussing the business opportunities, emerging markets, and challenges in international markets. In reference to the globalization more regional business clusters are emerging with technological innovations, which are triggering global competition. Policy makers and business strategists are searching new theoretical frameworks to understand the underlying dynamics of this global reshuffling of production and marketing activities of firms and how this business dynamics will affect innovation and competitiveness of firms. 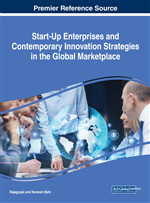 This book examines innovation, competitiveness and shifts in business strategies in regional and global perspective and discusses the impact of globalization on innovation, production, and marketing activities. "...Rajagopal provides important insights into international development and how firms and nations can innovate to remain competitive. His discussion of the management of technology and how it relates to the cultural, financial and business infrastructure environments is important...the arguments led by Dr. Rajagopal through various chapters in this book and convergence of conceptual models laid by him with the global corporate scenarios, this book contributes learning value and delivers new insights on managing innovation, technology and global competitiveness..."
Palgrave Macmillan, New York has publised the book titled Contemporary Marketing Strategy: Analyzing Consumer Behavior to Drive Managerial Decision Making authored by Dr. Rajagopal. 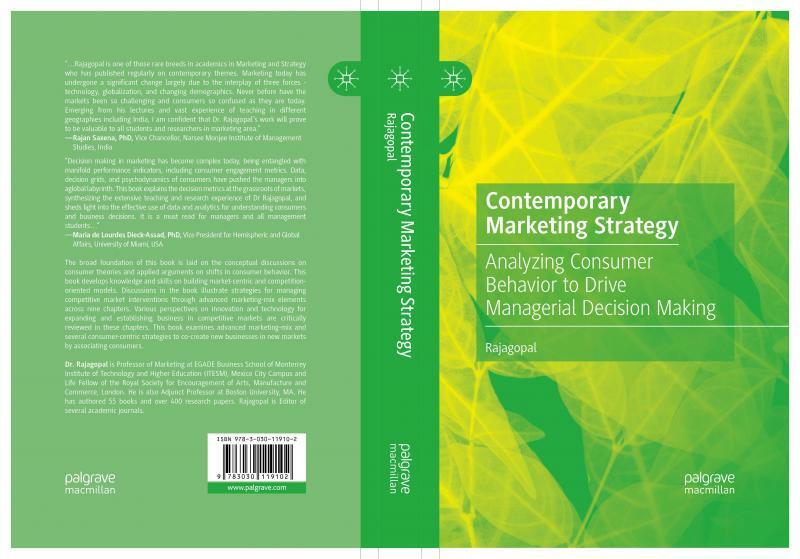 This book has been targeted to MBA students studying consumer behavior and marketing strategies courses, and working managers interested in learning the contentemporary trends in marketing maagement. This book has been endorsed by Dr Rajan Saxena, Vice Chancellor, Narsee Monjee Institute of Management Studies, Mumbai, India and Dr Maria de Lourdes Dieck Assad, Vice President Hemispheric and Global Affairs, University of Miami, Florida, USA. 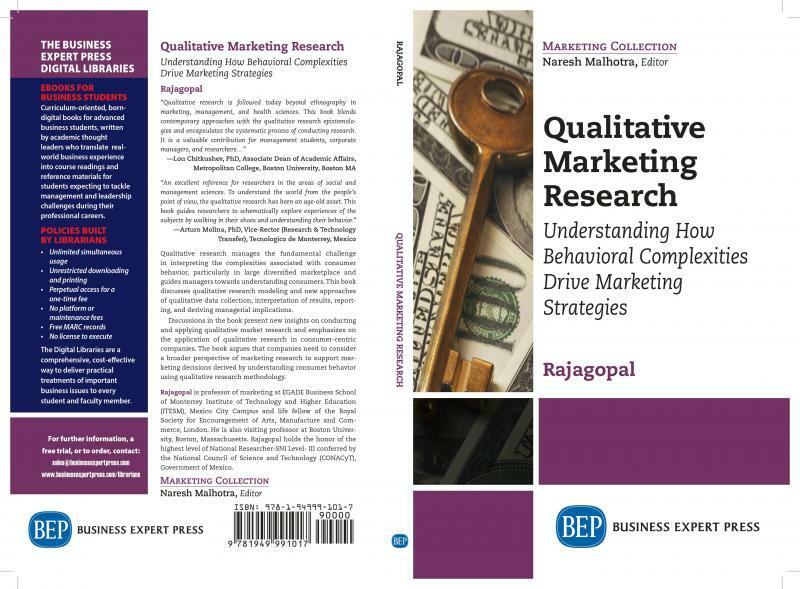 Book titled Qualitative Marketing Research: Understanding how Behavioral Complexities Drive Marketing Strategies ﻿authored by Dr. Rajagopal has been published by Business Expert Press, New York. This book has been endorsed by Lou Chitkushev, PhD, Associate Dean of Academic Affairs, Metropolitan College, Boston University, Boston MA﻿ and Arturo Molina, PhD, Vice-Rector (Research & TechnologyTransfer), Tecnologico de Monterrey, Mexico﻿. This book is intended to serve the docoral research students of business administration and management science. Dr. Rajagopal served as Co-Chair in the 4th International Conference on Global Business Environment organized at International Management Institute, Bhubaneswar, India. Conference addressed the emerging topic Industry 4.0: Business Beyond Boundaries. He has also addressed two in-conference Workshops on 'contemporary Research Trends' and 'Writing Case Studies'. The conference anthology of previous conference on the same series titled Business Governance and Society, edited by Professors Rajagopal and Ramesh Behl, published by Palgrave Macmillan New York, was released by Rajagopal, Ramesh Behl, and Trilok Rawal (Former Governer of National Bank of Nepal) on the occassion of the conference. Dr. Rajagopal conducted Workshop on 'Consumer Bhevior Theories' and Marketing Strategy for the participants of MBA program and Workshop on 'Mixed Method Research' for participants of Doctoral Program at Narsee Monjee Institute of Management Studies, Mumbai, India. Dr. Rajagopal participated in teh 53rd Consortium of Latin American Business Schools (CLADEA), presented paper, and chaired session. 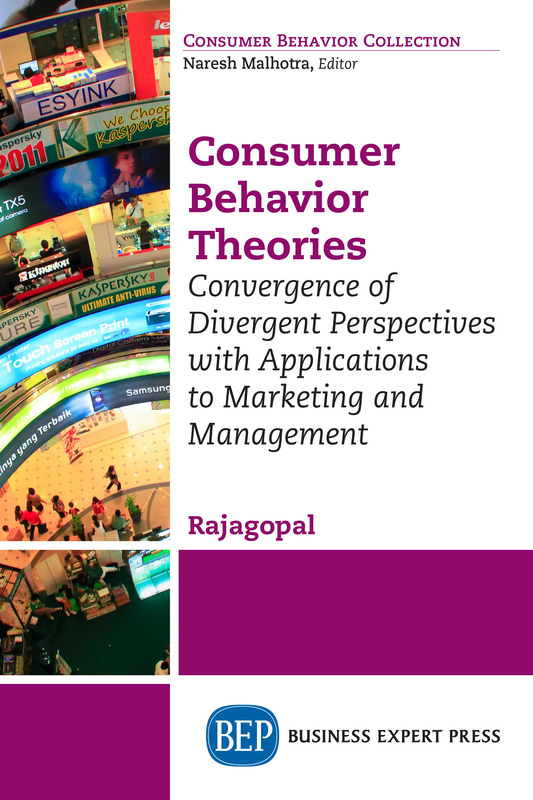 Conference was held in San Jose, Costa Rica during October 7-9, 2018.
Business Experts Press, New York published the book of Dr. Rajagopal titled Consumer Behavior Theories: Convergence of Divergent Perspectives with Applications to Marketing and Management﻿. The book has appreciation from Professors Naresh Malhotra (Georgia Tec, Atlanta), Robert Grosse (Thunderbird School of Business, Arizona State University), and Angappa Gunasekaran (University of Massachussettes, Dartmouth). See Reviews. National Council of Science and Technology (CONACyT), Government of Mexico Confers the recogniton to Dr Rajagopal as the National Research-Level III, the highest in order, for the second term of five years. Dr Rajagopal Chaired the 3rd International Conference on Global Business Environment joiuntly organized by Intenational Management Institute, Bhubaneswar, India and EGADE Business School, Mexico City during December 8-9, 2018. He also delivered two workshops in on contemporary perspectives of research and case studies publications. Dr. Rajagopal delivered short course on Innovation and Business Development in Emerging Markets at Hyderabad Business School, India during November 27-30, 2017. Dr. Rajagopal and Ramesh Behl signed publication contract of their new edited book titled 'Business Governance and Society - Analyzing Shifts, Conflicts, and Challenges﻿' with Palgrave Macmillan, New York. 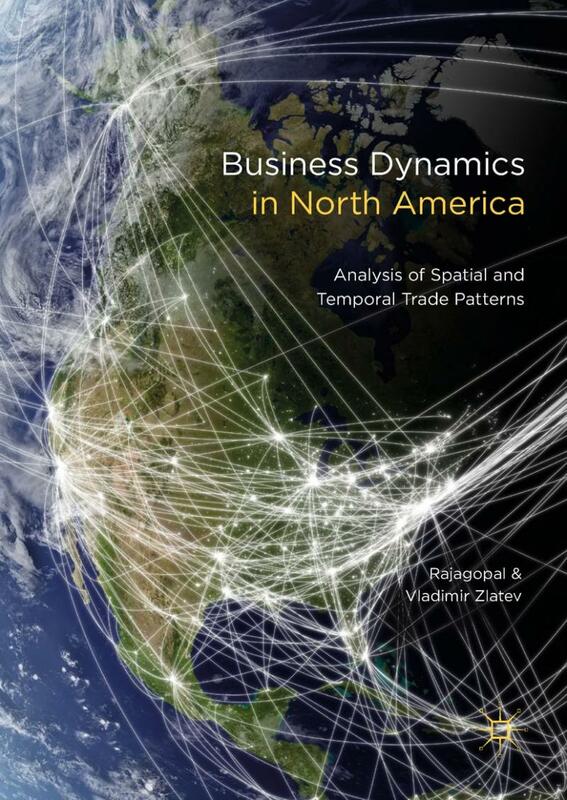 Palgrave Macmillan, New York has released the new title 'Business Dynamics in North America' jointly authored by Rajagopal and Vladimir Zlatev on August 09. Dr Rajagopal attended 9th American Business Research Congress at New York during July 10-11 and presented paper on stransaction cost impact on supply chain management. Dr Rajagopal delivered one-day Author's Workshop on Writing Books (April 19) to the faculty of EGADE Business School. Dr. Rajagopal offers course on 'Consumer Behavior and Marketing Strategy' in the MBA program at the Lima (Peru) campus of EGADE Business School. Dr Rajagopal delivered Conference on 'Sustainable Growth in the Global Markets' organized by the EGADE Business School-Lima Campus in association with America Economia Magazine, on March 31. The conference was attended by academics, corporate executives, and entrepreneurs. The complete manuscript of the proposed book titled as 'Business Dynamics in North America: Analysis of Spatial and Temporal Patterns' authored by Dr. Rajagopal and Dr. Vladimir Zlatev has been put into the production process by Palgrave Macmillan (Springer), USA. Dr Rajagopal submits the complete manuscript on 'Rethinking Market Research for Global Business Integration' to IGI Global Publisher, Hershey, PA.
Book on Brand Management authored by Dr. Rajagopal for the BBA/MBA courses for business schools in India, which is being published by Vikas Publishing House New Delhi has been put to production process. It is expected that this book will be published by May 2017. Dr Rajagopal conducted seminars for MBA and Doctoral Program participants at Narsee Monjee Institute of Management Studies, Mumbai during December 21-24, 2017. 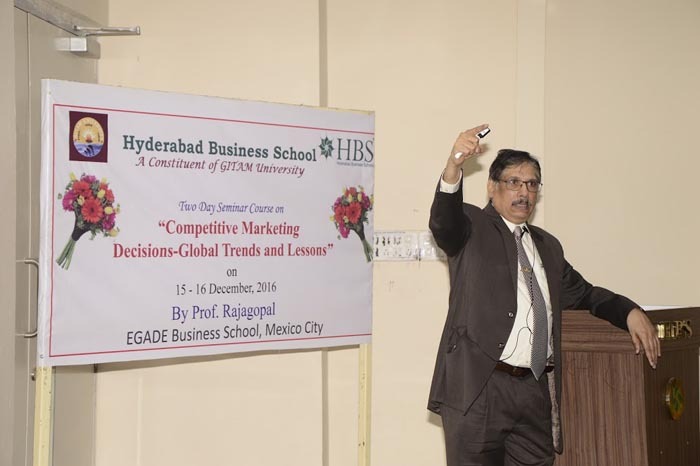 Dr Rajagopal conducted Seminar on Competitive Marketing Decisions at Hyderabad Business School for MBA students and faculty of the school at Hyderabad (India) during December 15-17, 2017. 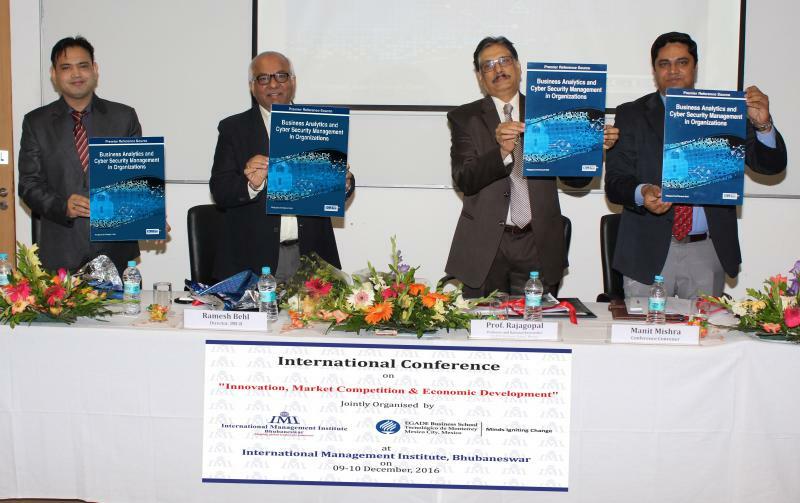 Dr Rajagopal Chaired the International Conference on Innovation, Market Competitiveness, and Economic Development held at International Management Institute (IMI-B) at Bhubaneswar during December 09-10, 2017. He also released the anthology of previous conference held at IMI-B in 2015, which is edited by Dr. Rajagopal and Prof. Ramesh Behl, and published by IGI Global, Hershey, PA.
Dr Rajagopal offered two workshops durign teh conference on Publishing Research Papers and Writing Case Studies for the participants. Dr Rajagopal delivered Workshop on Business Innovations in Emerging Markets at Chandragupt Institute of Management, Patna during November 29-December 02, 2017. The workshop was attended by MBA students of the institute. Dr Rajagopal conducted one-day Workshop on Managing Innovation Eco-Systems, Reverse Innovation, and Start-up Enterprises﻿ for research scholars, and faculty of National Institute of Technology, Raipur (India). 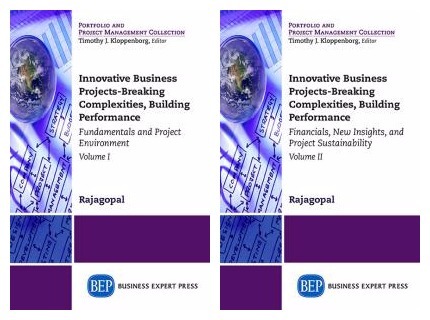 The Workshop was held on November 24, 2016.
Business Experts Press, New York has published two books authored by Dr. Rajagopal titled Innovative Business Projects (Vol.1 & 2) that have been endorsed by Prof. Vijay Govindarajan, Harvard Business School Fellow, and Prof. Mauro Guillen, Whartson Business School, Philadelphia, PA.
Dr Rajagopal, Life Fellow of Royal Society of Arts, Manufactures, and Commerce, was received at the The RSA House, 8, John Adam Street, London on September 27, 2016. He has disucced with the officials and met Fellows in an informal session. Dr. Rajagopal has been elected as Life Fellow of The RSA on May 10, 2016. Dr Rajagopal delivered courses on Innovation Management and International Business Management at Boston University in Summer Term-2. 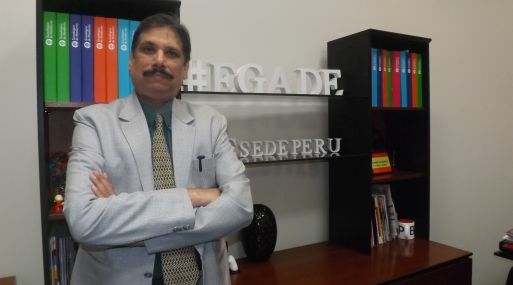 Dr Rajagopal conducted course on Services Strategy at Lima-Peru campus of EGADE Business School. Consortium of Higher Education Institutes of UK-Mexico Awards Dr Rajagopal the UK-Mexico Visiting Chair 2016-17 for doing research with University of Sheffield, UK on innovation management. This program is administered by Mexican Agency of International Cooperation for Development (AMEXCID), Ministry of International Relations, Government of Mexico. Dr. Rajagopal has authored 6 books in 2016 and his books have been endorsed by eminent interanational academics. Dr. Rajagopal has been elected as Life Fellow of Royal Society of Arts, London on May 10, 2016. He has been Fellow of the Royal Society of Arts since 2006. Dr Rajagopal delivered a long session on 'Innovation, Technology, and market Competitiveness among Latin American Companies' to the international participants in the Global Network for Advancement in Management (GNAM) Week held at EGADE Business School, Santa Fe, Mexico on March 14, 2016. Dr, Rajagopal delivers two-day workshop on 'Innovation Management in Enterprises' orgaized by Tec Beyond, Tecnologico de Monterrey, Leon Campus, Mexico during January 26-27, 2016. The Workshop was attended by 50 chief executives of enterprises in Mexico. Dr Rajagopal signs two publication contracts with Business Experts Press, New York and another contract with Cyber Tech Publisher, Hershey, PA. Dr. Rajagopal will be working on the two volumes of manuscript on Managing Innovative Business Projects for Business Experts Press and he will engaged in developing manuscript on Rethinking Market Research for Global Business Integration﻿ for Cyber Tec Publishers.